Small community organizations are very special because typically they are doing essential work, but they do it with much less financial resources than many other types of nonprofits, such as educational institutions, for instance. Community groups include the soup kitchens which provide meals to families who do not have enough food to eat. They also include shelters, such as those for women and their children, that provide a safe place for them where families have the opportunity to heal again. Community organizations also include senior citizen groups who advocate and help the elderly with their particular needs. Let’s look at 3 of the easiest ways for these incredibly dedicated groups to raise money within their communities. The fundraisers we’re listing below will help you get the support you need so you can continue to do the necessary work serving vulnerable populations. Shoe drive fundraiser: This kind of fundraiser is easy because you don’t have to ask the community for money. Instead, when you do a shoe drive fundraiser, you ask your supporters and the public to give you their gently worn, used and new shoes. A shoe drive fundraising company issues a check for the footwear. Many community groups have been able to not only raise funds but also awareness for their group with this easy and creative fundraiser. Not only that, with a shoe drive fundraiser, you can offer your community a socially responsible fundraiser. Shoe drive fundraisers help repurpose shoes that are no longer wanted. So, the shoes don’t end up in the trash. 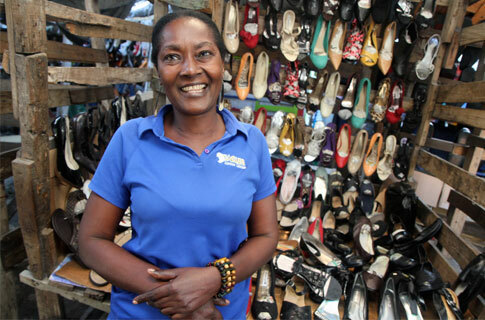 Instead, the shoes go to micro-entrepreneurs in developing nations who sell the footwear in their communities for a profit, which enables them to help themselves out of poverty. Sleep out fundraiser: As mentioned, community groups are often supporting the needs of the most vulnerable populations, including the homeless or families who are experiencing poverty. One easy and effective way to help donors and volunteers understand how profoundly vulnerable these experiences can be on people is to have supporters experience it for themselves. A sleep out fundraiser does just that by getting supporters to sleep out, in the cold if at all possible, for a night. People who volunteer to sleep out for a night ask for sponsors to support them by raising money, which helps build awareness for causes particularly dealing with the issues related to homelessness and poverty. One of the top nonprofits which does a successful sleep out nationally in their chapters is Covenant House. Text-to-give: Cash is a thing of the past, especially with younger generations. People much prefer the convenience and ease of making credit card and mobile purchases using an app on their cell phones. People don’t carry money much anymore, or write checks. Another fundraiser that takes into account this reality and the preference of many people, particularly Millennials, to pay for services using their mobile devices, is a text-to-give fundraiser. One of the reasons this can be a successful fundraiser, especially with Millennial groups, is because they have an open rate for texts of 98 percent. Text-to-give offers an easy option for people to donate to your organization because all they need to do is to send a text to a number, which then makes the contribution using the payment option linked on their phone. Many great text-to-give companies are offering their platforms to nonprofit organizations. Community groups may be doing incredible work, but they often work with minimal financial resources. However, the three easy fundraisers we listed here will give you creative ways to raise money and also awareness for your worthy cause. 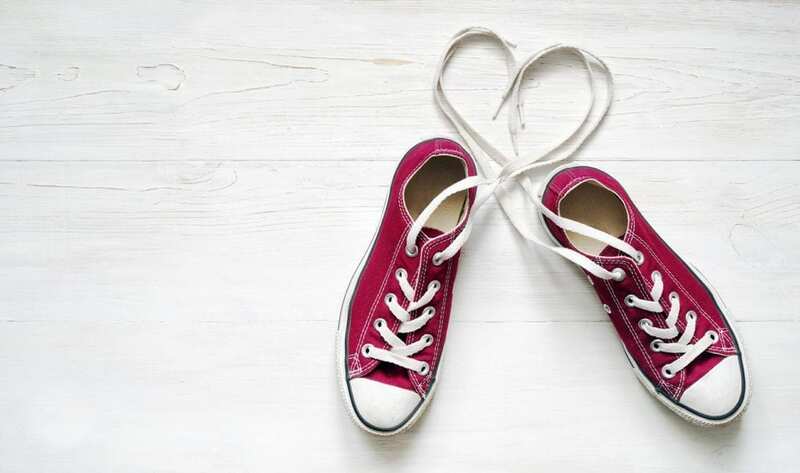 Could a educational nonprofit do a shoe fundraiser or is it only for community nonprofits?